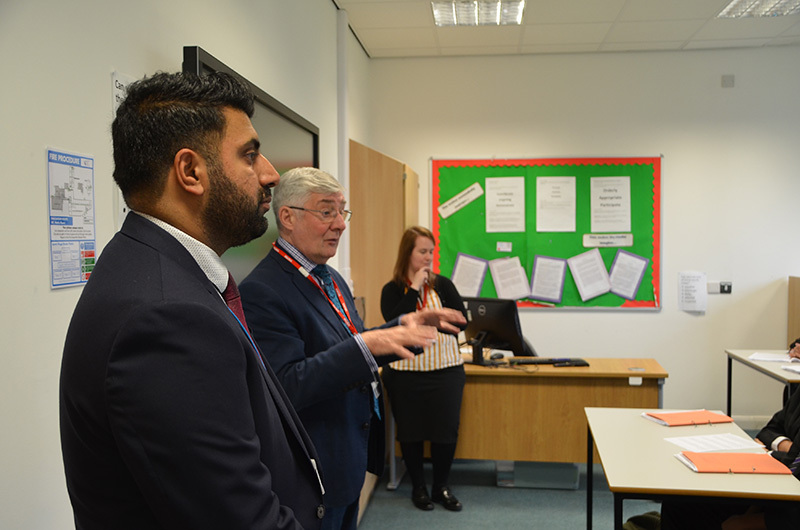 On Friday 17 November, Falinge Park High School welcomed our local MP, Tony Lloyd. 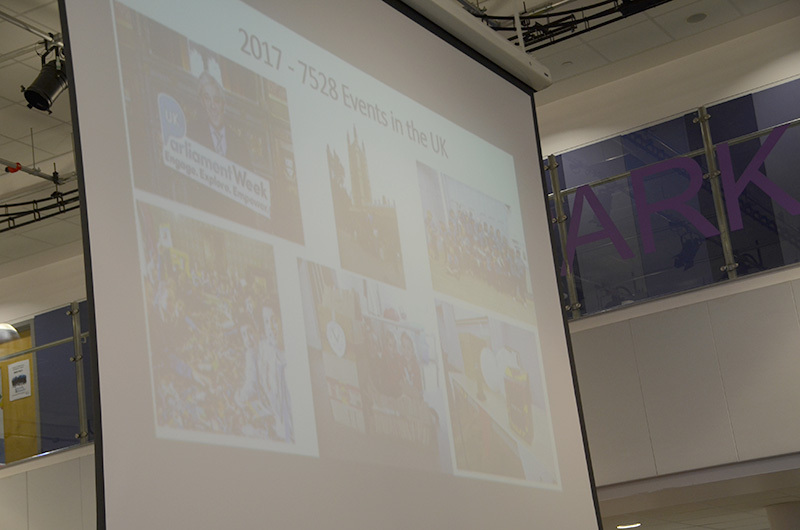 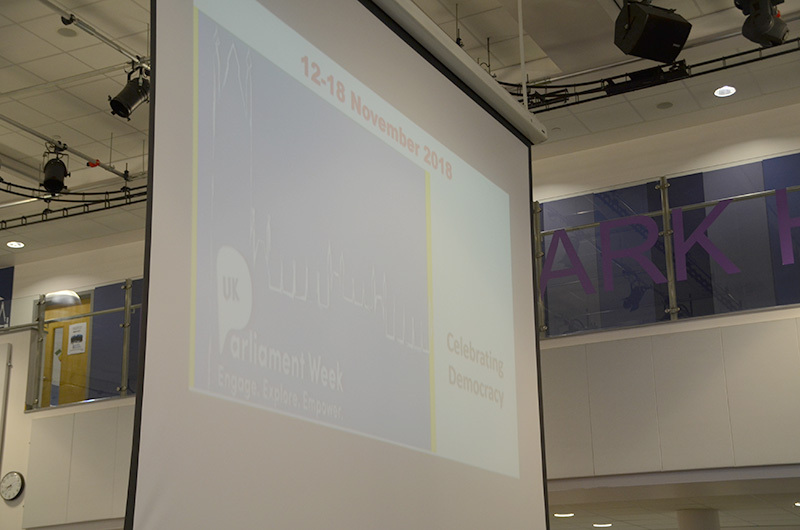 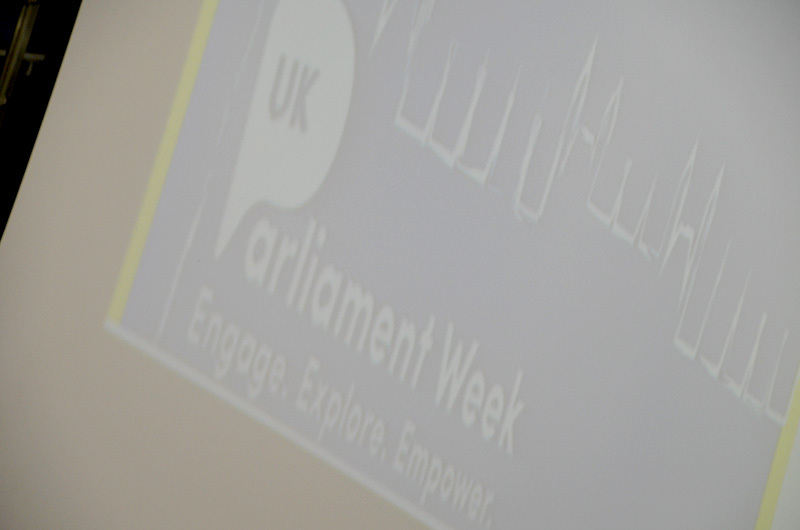 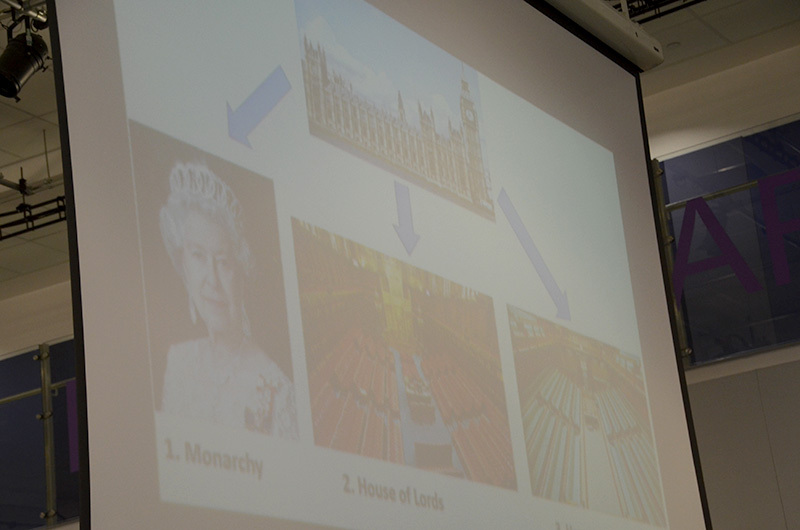 The visit began with an assembly on Parliament week which the school has been celebrating throughout the week. 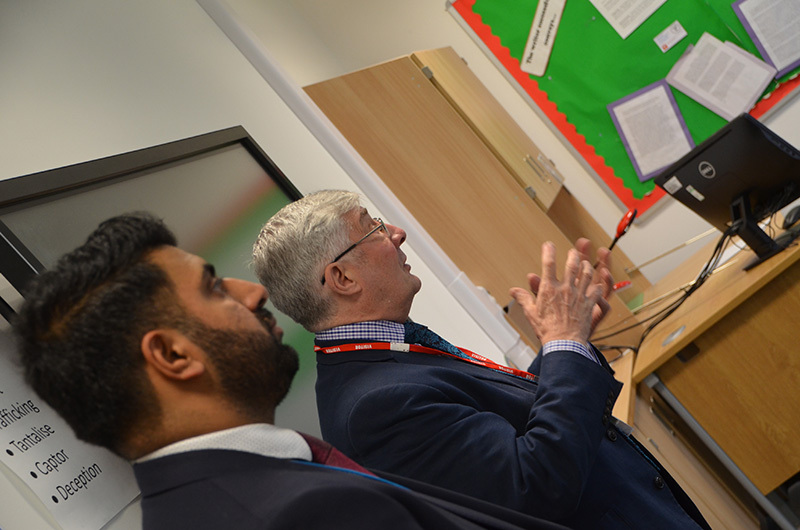 Tony Lloyd gained an insight into the school ethos throughout the morning by visiting lessons. 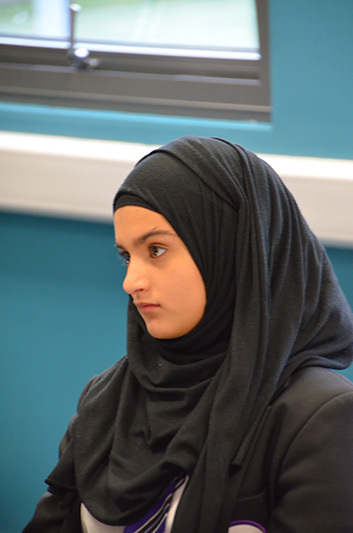 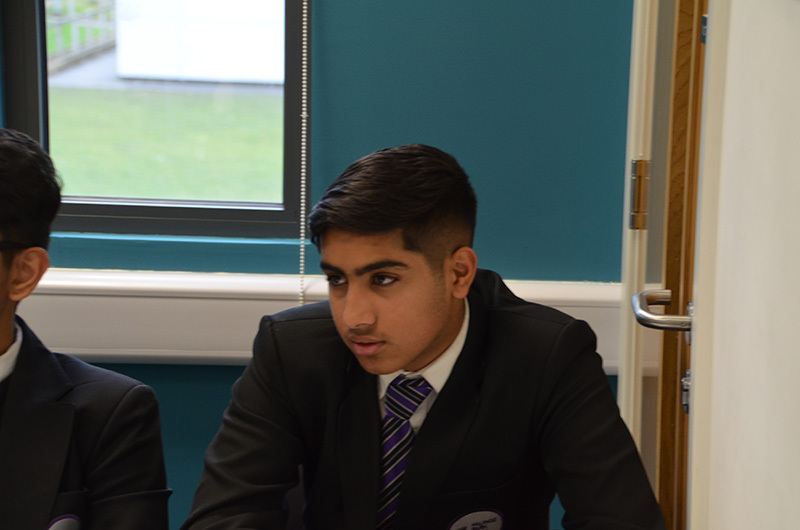 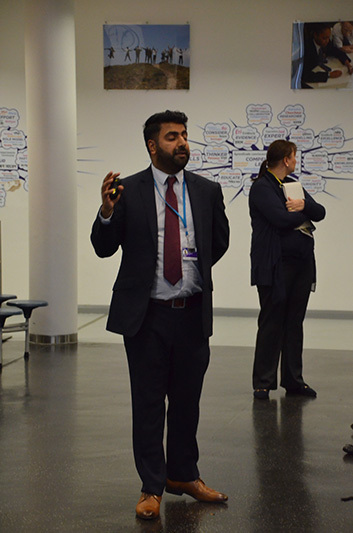 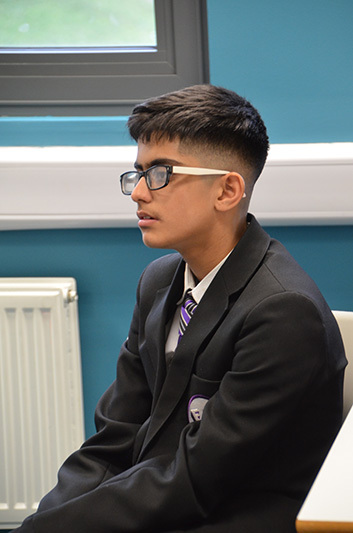 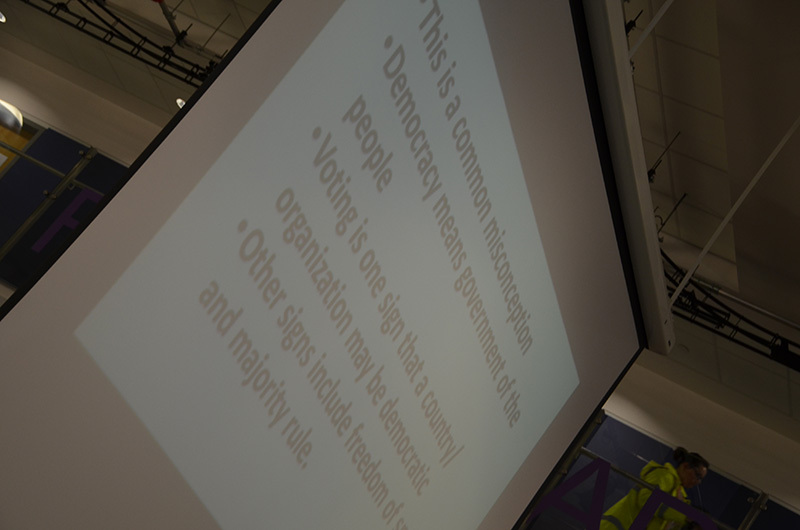 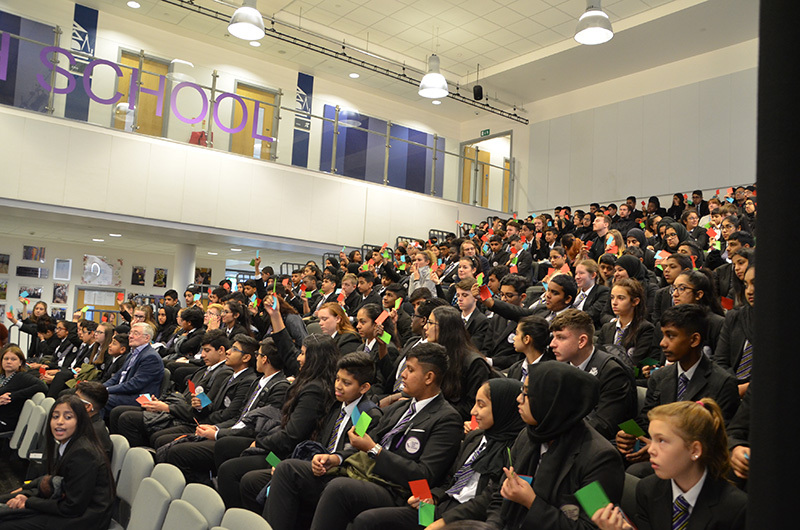 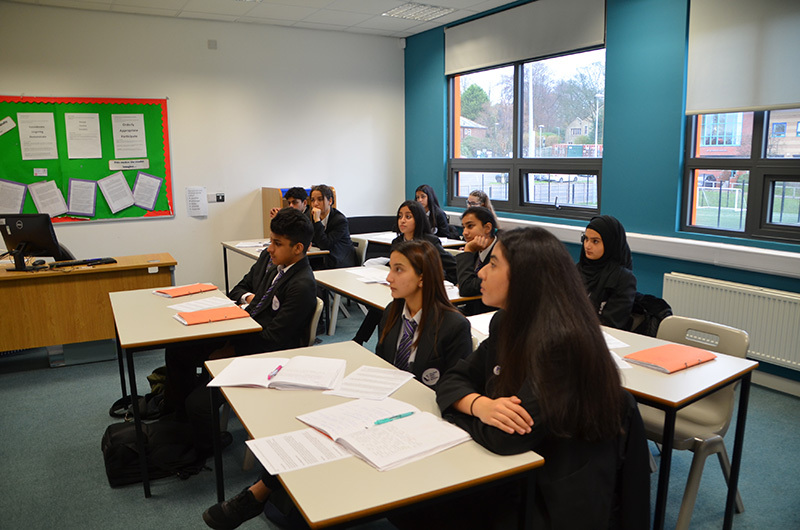 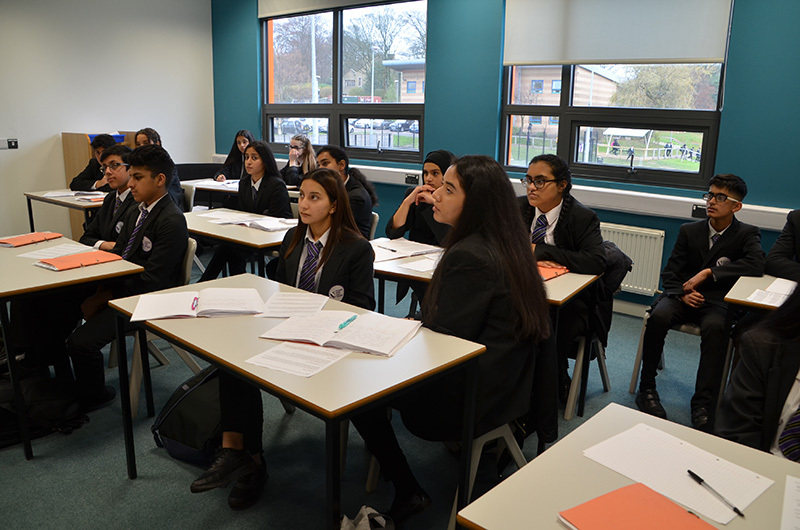 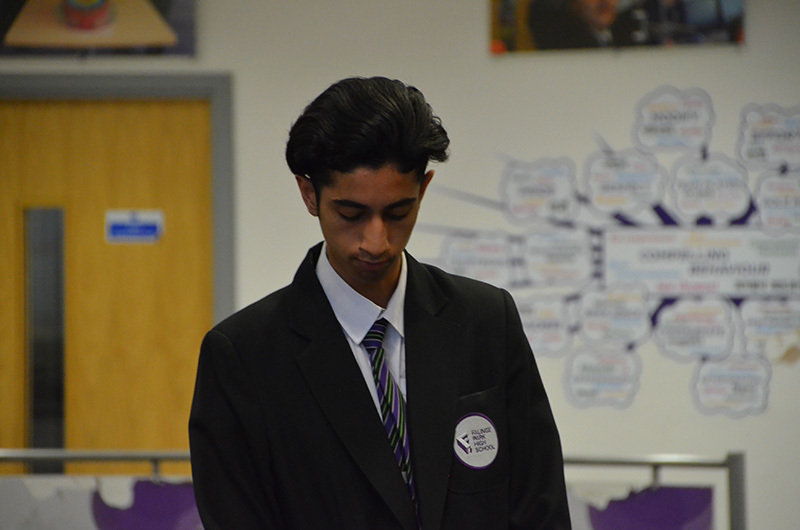 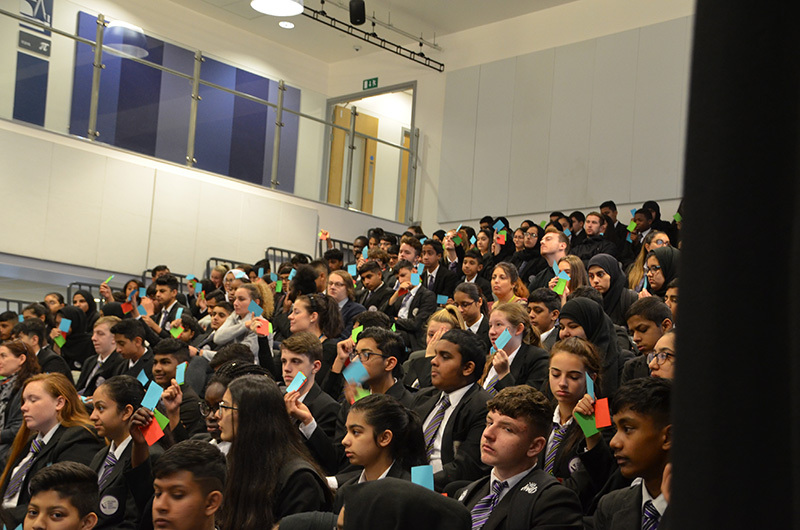 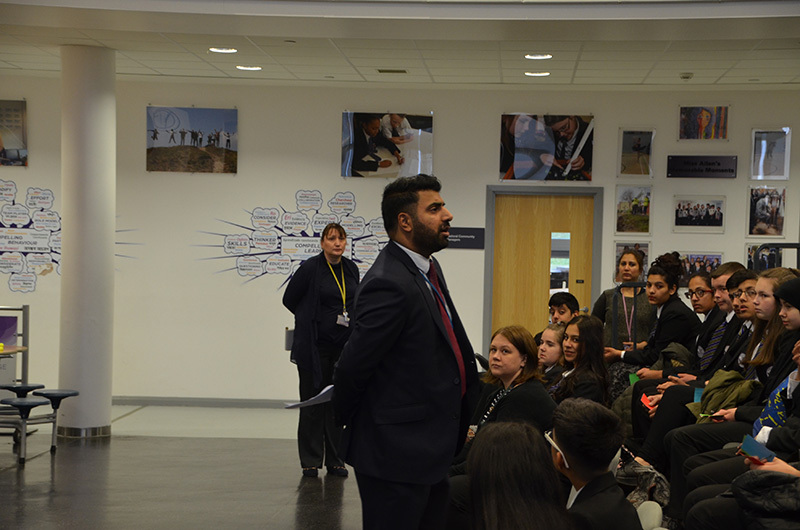 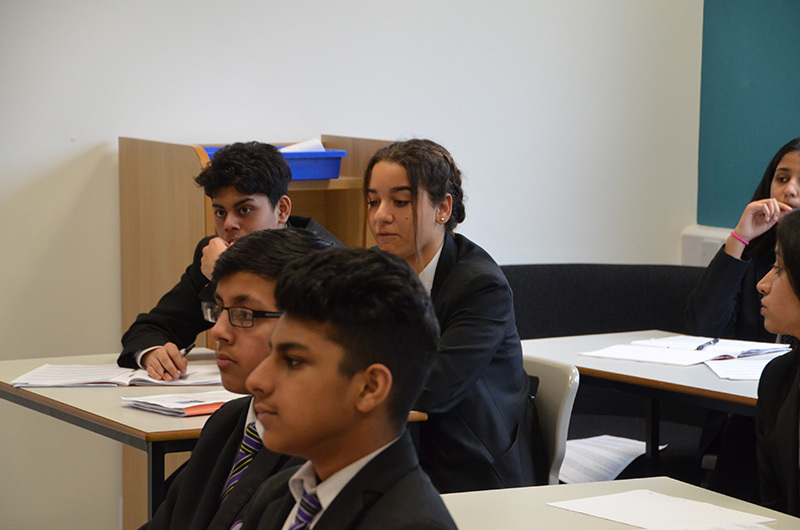 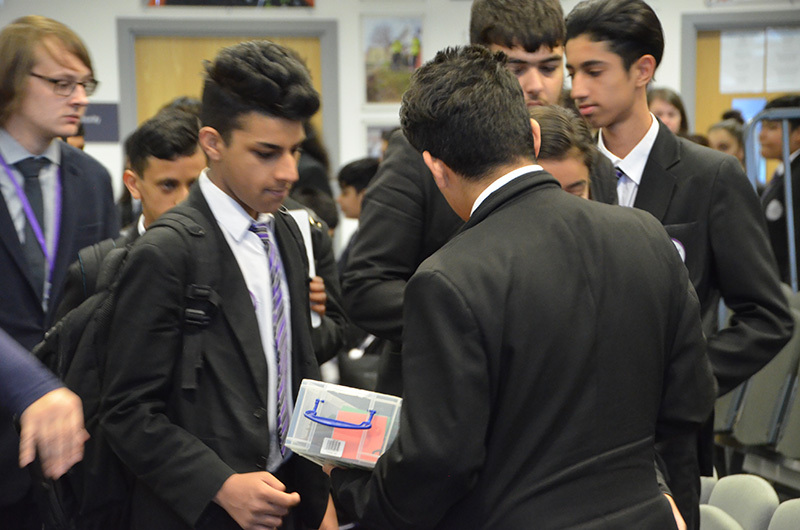 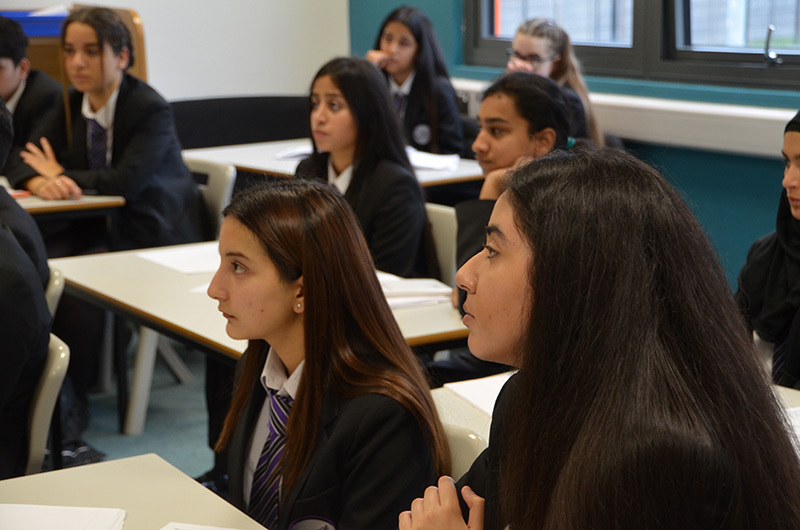 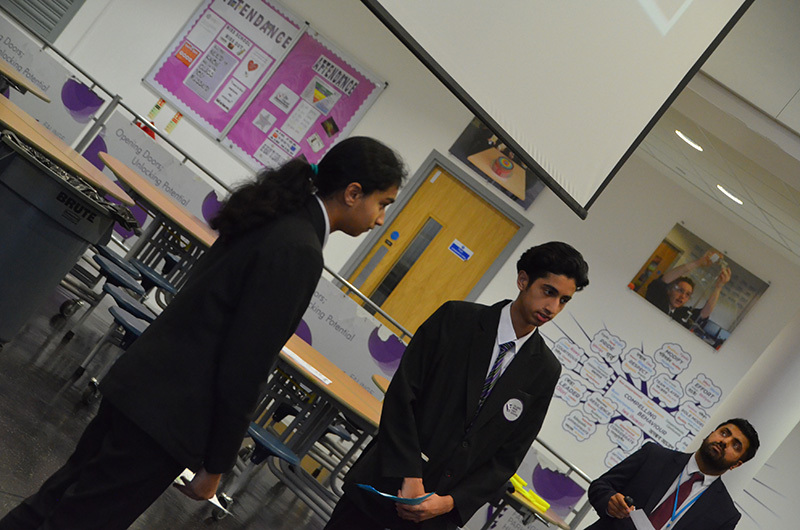 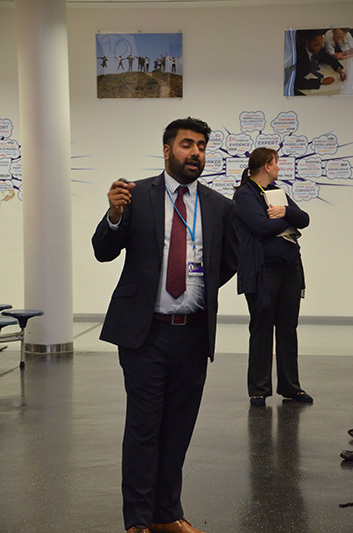 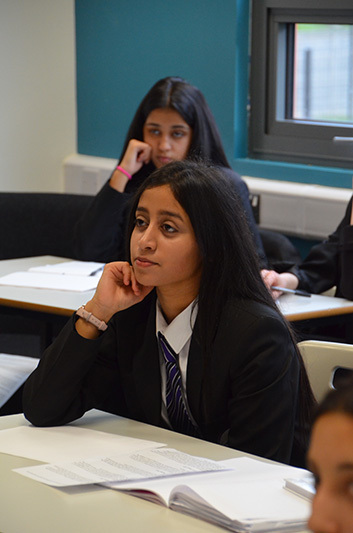 An open question and answer session was then held with the GCSE Citizenship students. 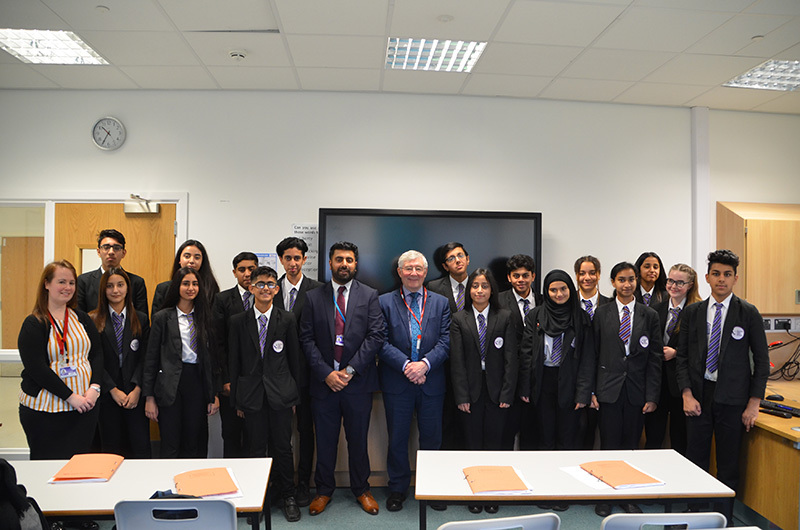 We were all impressed by the interest and knowledge the pupils demonstrated of current political issues, through their thorough questioning. 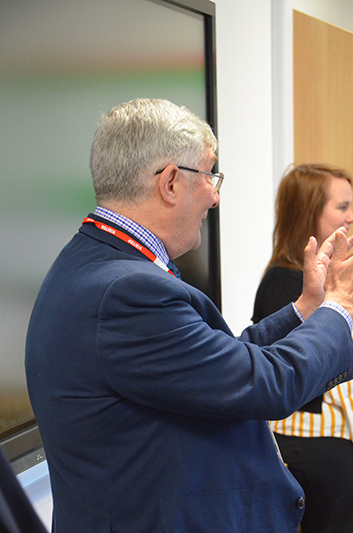 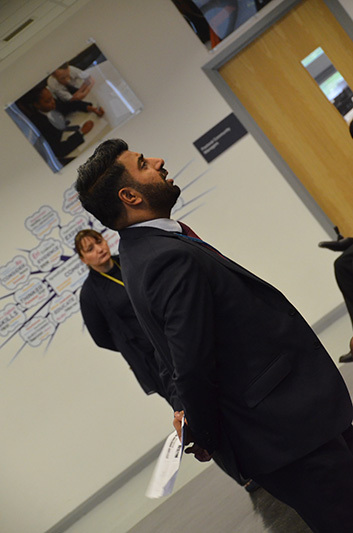 Both the school and Tony Lloyd enjoyed the visit and look forward to further initiatives.